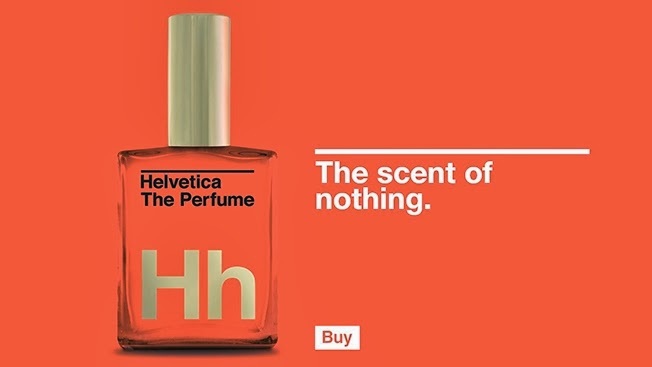 Every celebrity has perfume - why shouldn't a font? 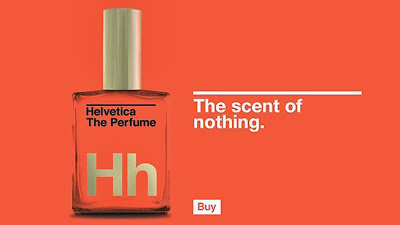 Helvetica The Perfume is a gag product that is available for purchase - for $62. It's just water "distilled modernism" and makes a big statement for the person in your life who "dares to be the same." Created by Guts and Glory.